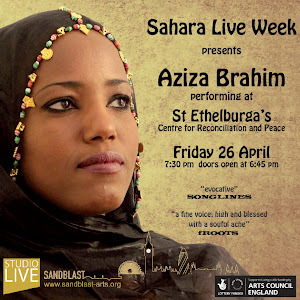 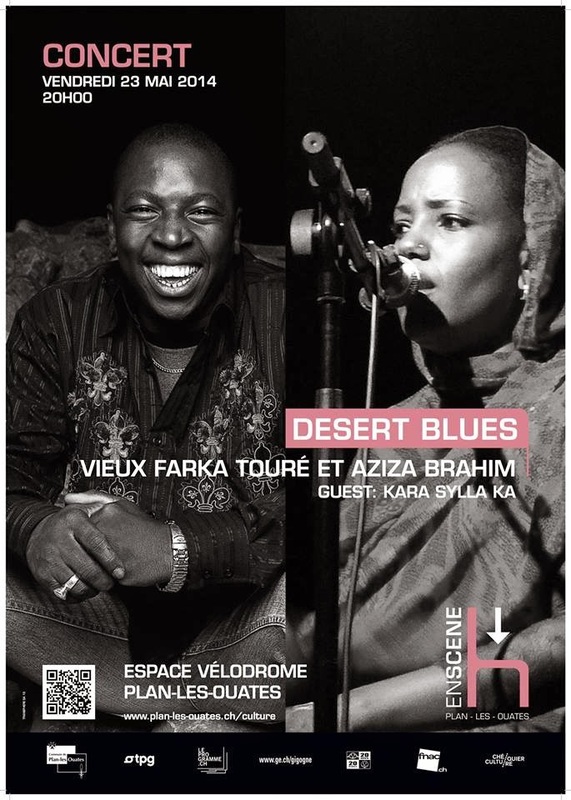 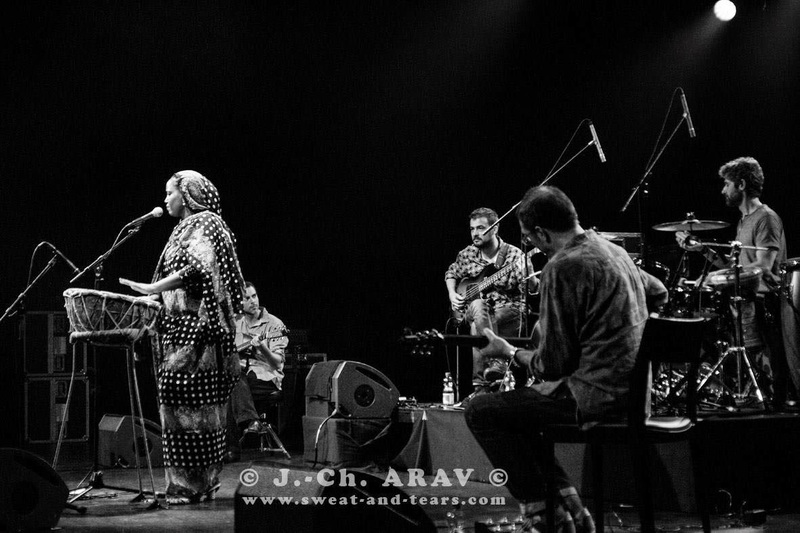 Saharan music has tended to be promoted internationally via the roots sounds of Tinarawen and the like, but Aziza Brahim is a singer who has cleverly fused her indigenous musical heritage with neighbouring Malian acoustic blues and Spanish flamenco. 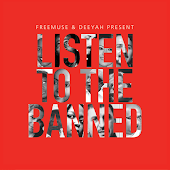 The result is a cohesive package and a fine debut album on German label Glitterbeat. 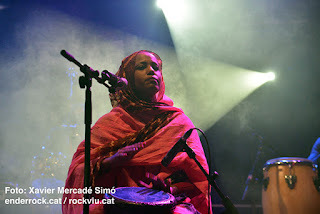 Although born in the Western Sahara, Brahim was part educated in Cuba thanks to an exchange scheme and since 2000 has been resident in Barcelona. 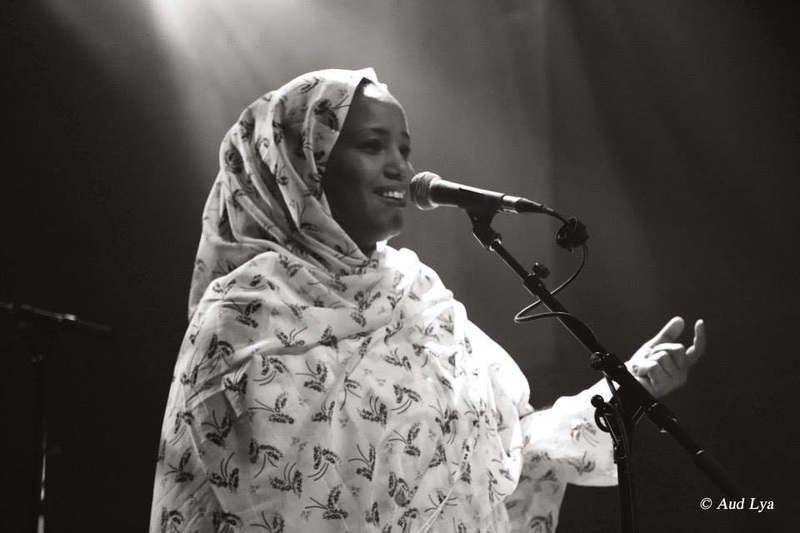 It is this cosmopolitan upbringing that has opened her eyes and ears to other sounds and exploring how they might compliment her own. 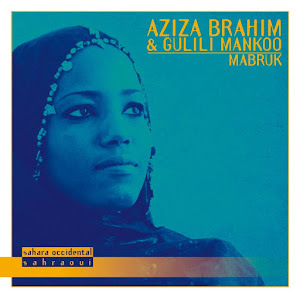 Early musical experiments took place while Aziza Brahim was part of a band called Gulili Mankoo that released two albums on the French label Reaktion. 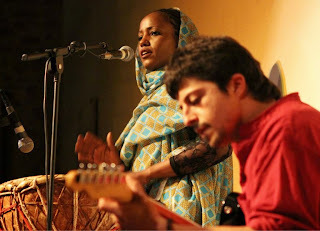 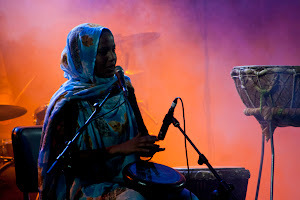 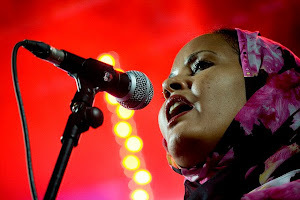 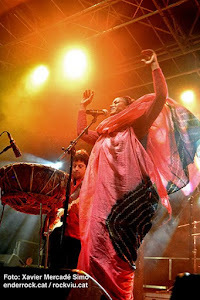 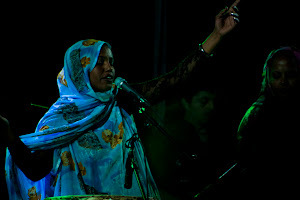 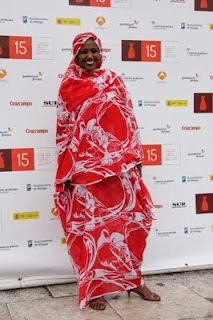 Brahim has subsequently performed in her own right at the Caceres version of Womad in 2012 and at the Queen Elizabeth Hall in London in 2009. 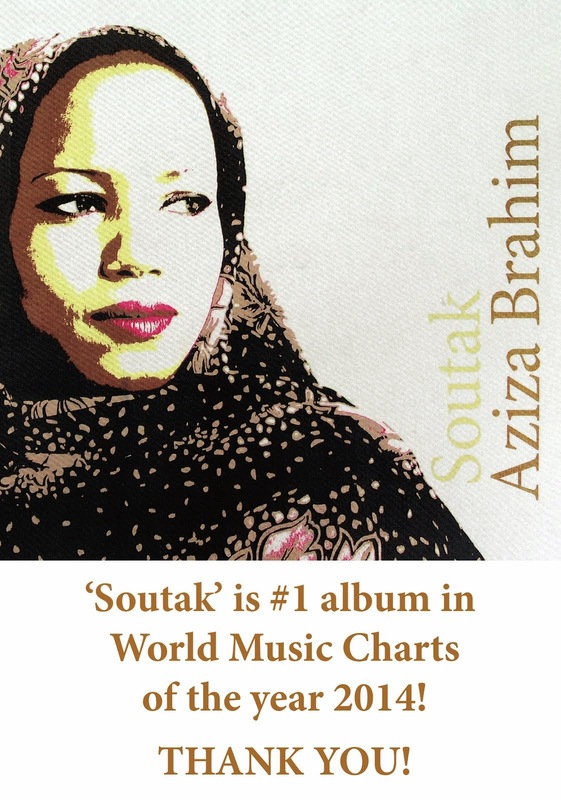 What really comes across on this debut solo recording is the beautiful melodic nature of the music that wins you over after repeated listens. 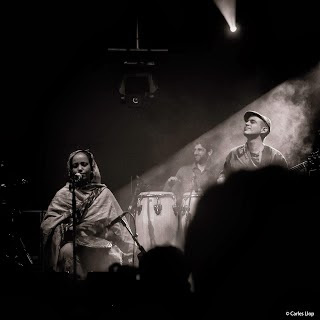 Brahim sings in both Spanish and Arabic and the gentle, relaxed pace overall is typified by a song such as ‘La Palabra’ (The Word) which features some lovely acoustic rhythm guitar. 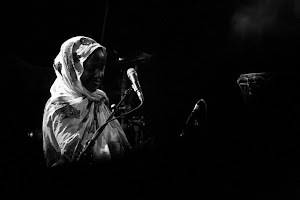 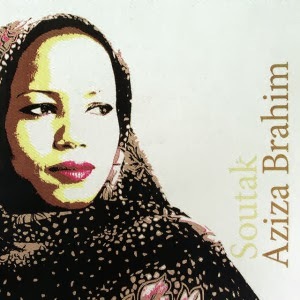 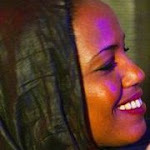 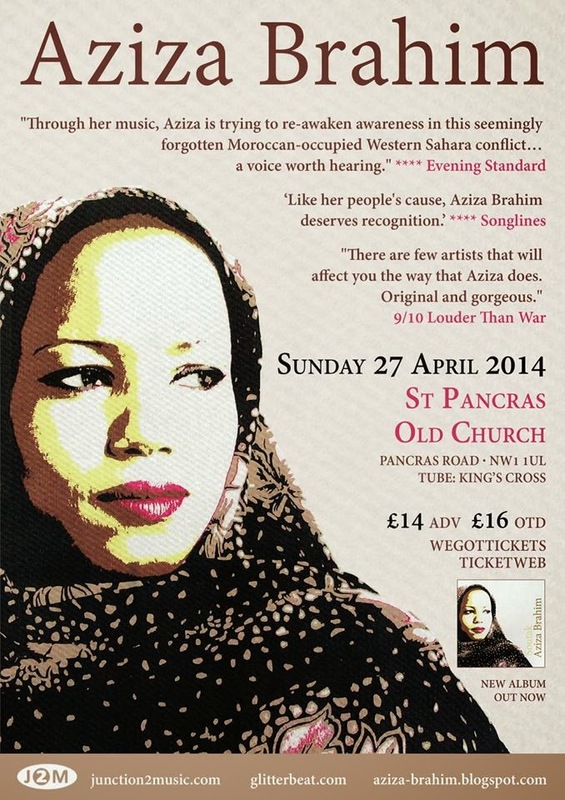 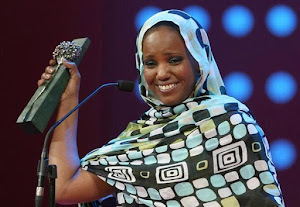 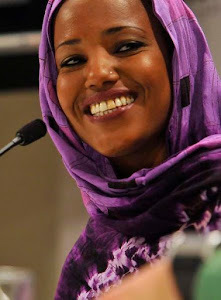 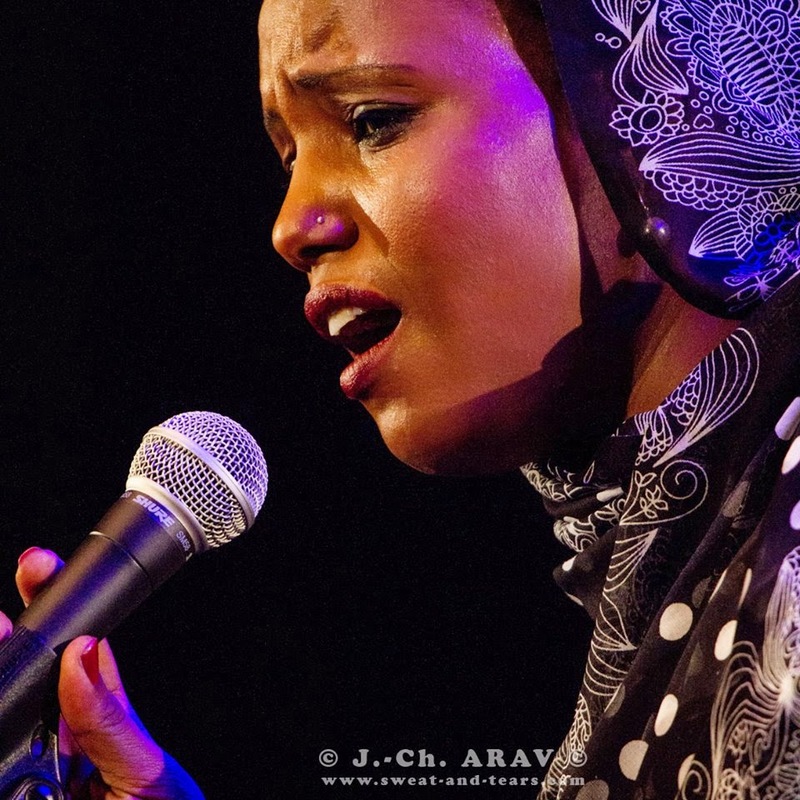 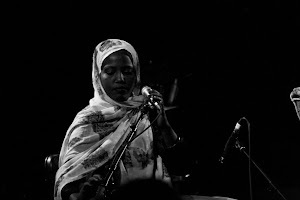 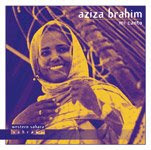 Aziza Brahim has clearly soaked up myriad influences and these can be heard in parts of the album as on ‘Julud’ where he voice sounds a little like a female equivalent of Salif Keita, the flamenco-flavoured ‘Manos Enemigas’ where there are clear parallels with Souad Massi and which is a number that changes gear completely in the second half and develops into an uptempo groove of a piece. 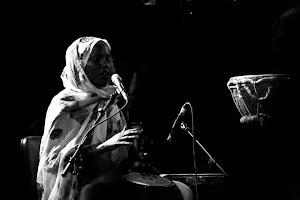 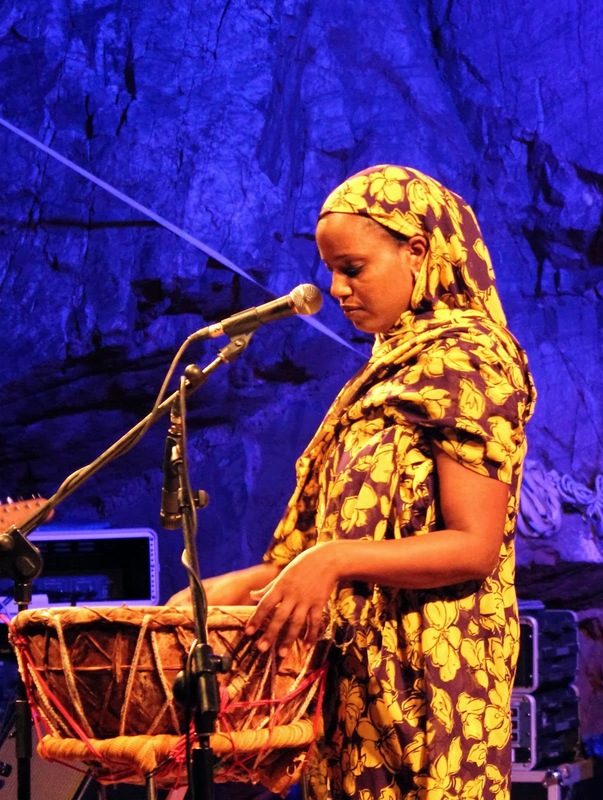 She repeats the stylistic transition on the more traditional sounding ‘Lagi’ which has echoes of Malian music while on the Arabic language song ‘Andana’ she is accompanied solely by percussion. 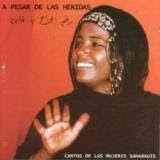 It has to be said that her phrasing in Spanish is quite exquisite and conjurs up parallels with Nat Cole when recording his Cuban albums. 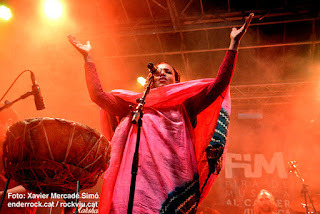 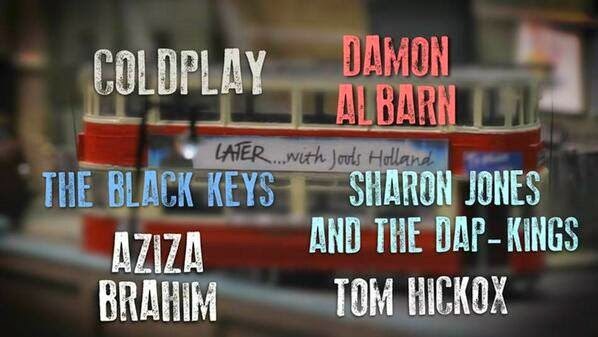 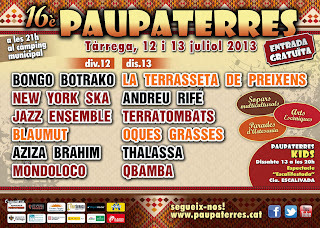 With proper promotion, this new album may just take off in Spain. 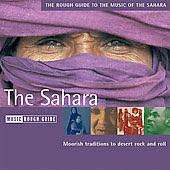 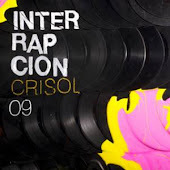 Inner sleeves lyrics are handily printed in Arabic, English and Spanish with the usual Glitterbeat flair for visual graphics.